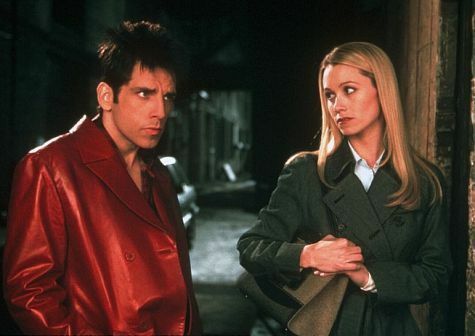 aka fashion mogul Jacobim Mugatu right-hand woman. Portrayed by the Action Hero, Milla Jovovich. You know how Katinka’s main insult to Matilda is that she buys her clothes from Kmart? 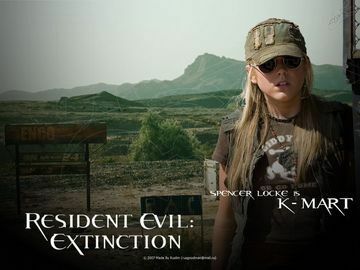 In the third installment, Resident Evil: Extinction there is a character called K-Mart. Jovovich based her performance on her own mother actress Galina Jovovich. Check out the picture on her IMdb page, she looks just like Katinka! In the film, there is a billboard featuring Derek modeling for Feria. In real life, back in 2001, Jovovich modeled for the same company.